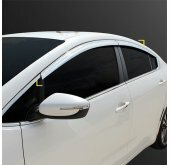 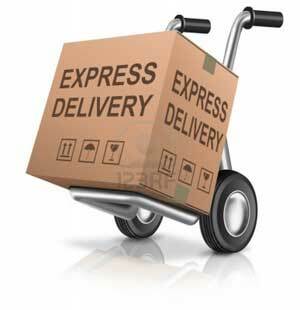 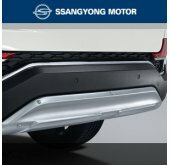 ITEM: Chrome Door Visor Set (D708) for 2017-2019 SsangYong G4 Rexton MANUFACTURER : .. 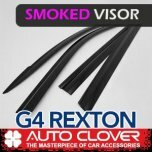 ITEM: Smoked Door Visor Set (B465) for 2017-2019 SsangYong G4 Rexton MANUFACTURER : .. 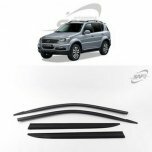 ITEM: Smoked Door Visor Set (D772) for 2017-2019 SsangYong G4 Rexton MANUFACTURER : .. 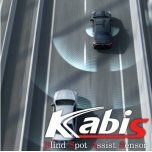 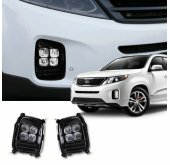 ITEM: Blind Spot Assist (BSA) Sensor DIY Kit for 2017-2019 SsangYong G4 Rexton MANUFACTURER&nb.. 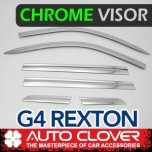 ITEM: Chrome Molded Door Visor Set (D-214) for 2017-2019 SsangYong G4 Rexton MANUFACTURER.. 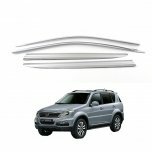 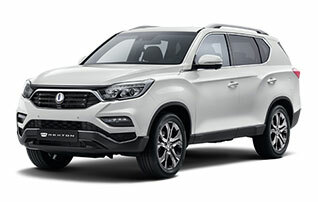 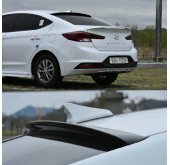 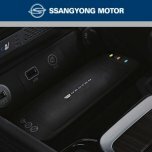 ITEM: Smoked Window Visor Set (K-901-164) for 2017-2019 SsangYong G4 Rexton MANUFACTURER .. 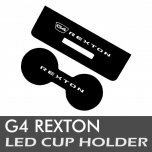 ITEM: LED Cup Holder & Console Interior Luxury Plates Set Ver.2 for 2017-2019 SsangYong G4 .. 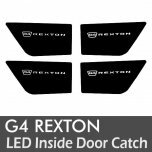 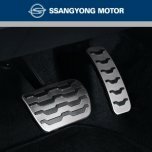 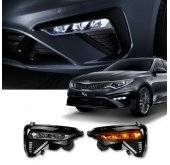 ITEM: LED Inside Door Catch Plates Set Ver.2 for 2017-2019 SsangYong G4 Rexton MANUFACTURER : .. 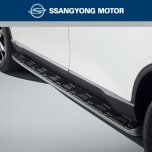 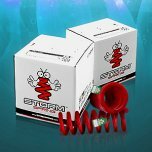 ITEM: Lowering Spring Set for 2017-2019 SsangYong G4 Rexton MANUFACTURER : STOR..